What goes on during the two-hour robot building birthday party? The following is a typical party schedule for a robot building birthday party. Do the children get to keep the robots they build? Yes, children will keep the robots they build. How many children can a party accommodate? Are siblings included in the guest count? Every guest who builds a robot or actively participates in non-robot-building parties is counted. Younger siblings who are present (but not participating in activities) will not be counted. What should I do if there are more or less guests coming than the number of guests on my reservation? Please email and call us one week before the party date if you plan to modify the number of guests attending. If the notification is less than 7 days, we cannot guarantee we will have enough extra robots for all of your additional last-minute guests. If more guests come than your reservation allows then you will incur a balance that will be paid at the end of the party. If some of your guests don’t make it to the party, you will receive a refund for the robots that were not built. Are the parents able to attend the party? Yes, parents can attend the party at no additional charge. At least one parent is required to be on the premises at all times for the supervision of all party guests. How old does my child have to be to celebrate their birthday at centertec? Children as young as 4 years old can enjoy our RoboTEC Building Party. Can all the kids choose their own type of robots to build? The Birthday Boy/Girl chooses the type of robot to build prior to the party and all party guests build the SAME robot. Our party host will provide instruction and guide the group through the build process. Which robot should I select for my child’s birthday party? What is included when we book the room for two hours? One (1) centertec T-shirt for the guest of honor. Additional shirts are available for $14.99 each if more than one shirt is desired. Yes, you can bring your own food. We provide counter space, we have a refrigerator but we do not have a freezer or kitchen area. The party space is available at your party starting time. 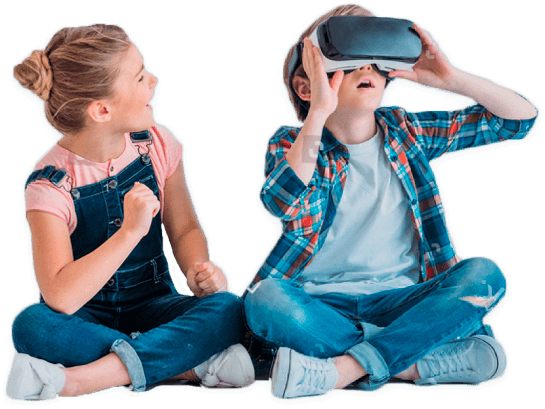 We will help you to set up while your guests enjoy our robot games. If you arrive earlier, we will do our best to get your room ready earlier, usually we can have the room ready 10 minutes before your start time. When will the children be eating during the party? Please refer to Party FAQ No. 1. However, we are flexible and special requests can be considered. Please discuss with your party host. Do you have a freezer for ice cream/ice cream cake or other perishable items? We do have a refrigerator available for party use, but we do not have a freezer. Is the store open during the party? Yes, we are open to the public during the party. We may have other parties or workshop activities going on during your party time. Please contact us if you wish to book a closed-door private party. 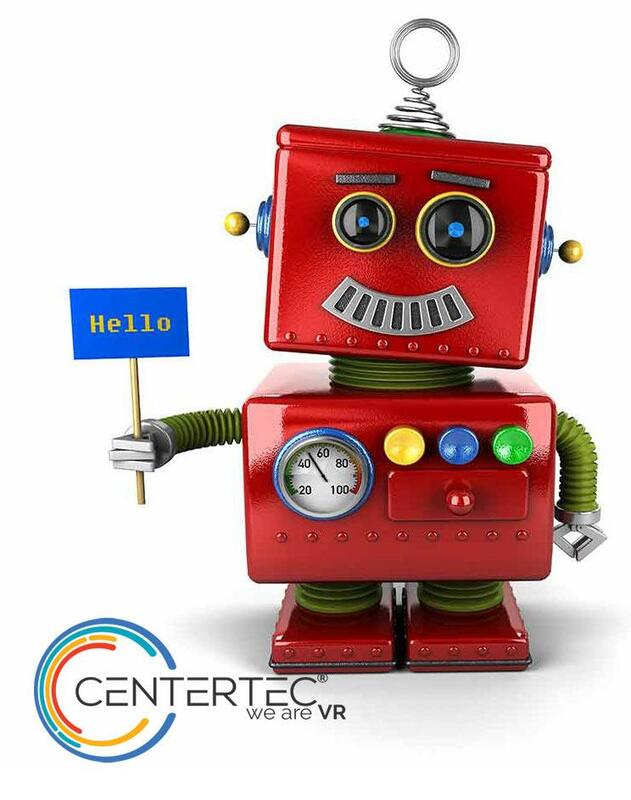 Email us at info@centertec.com . Is there a place set aside for parents to socialize? Yes, parents can either stay in the party room or move about the retail and VR game area of the store. Do you host parties for adults? 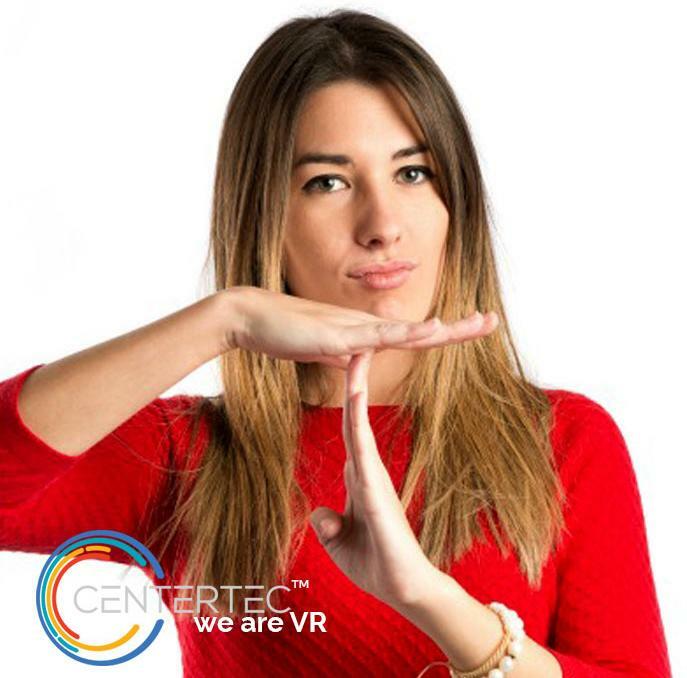 Yes, please email us your request at info@centeretec.com . Do you host off-site birthday parties or events? Please email us info@centertec.com if you would like to have a party or event off-site. We are located inside the Oxford Valley Mall. Mall Parking is free, please enter though door #2 near J.C. Penny. We are across from the Disney Store and Build-A-Bear on the first level of the mall. Inside the Oxford Valley Mall, across from the Build-A-Bear / Disney store. For Robot Building parties, the robots that the children build will be placed in a bag for them so they can take it home - it's the ultimate party favor! Any date/time changes to reservations will incur a $50 charge. You can request a date/time change or a full cancellation of your party without any additional charges beyond the $50 fee if the request is made at least 1 week before your original reserved party date. Cancellation of your reservation or party date/time changes within 1 week of the reserved date will result in forfeiture of the full party reservation fee as well as the cost of any other party add-ons you have ordered that are past their respective cancellation dates (for example; if pizza has been ordered for your party, you will be responsible for the full payment of the cake). What is latest date I can book a party? It is recommended that every party should be reserved at least 3 weeks in advance to ensure availability.